ATS is very privileged to have worked with The National Portrait Gallery (NPG) for over eight years, providing on-site multimedia guides and developing content for the permanent collection as well as temporary exhibitions. 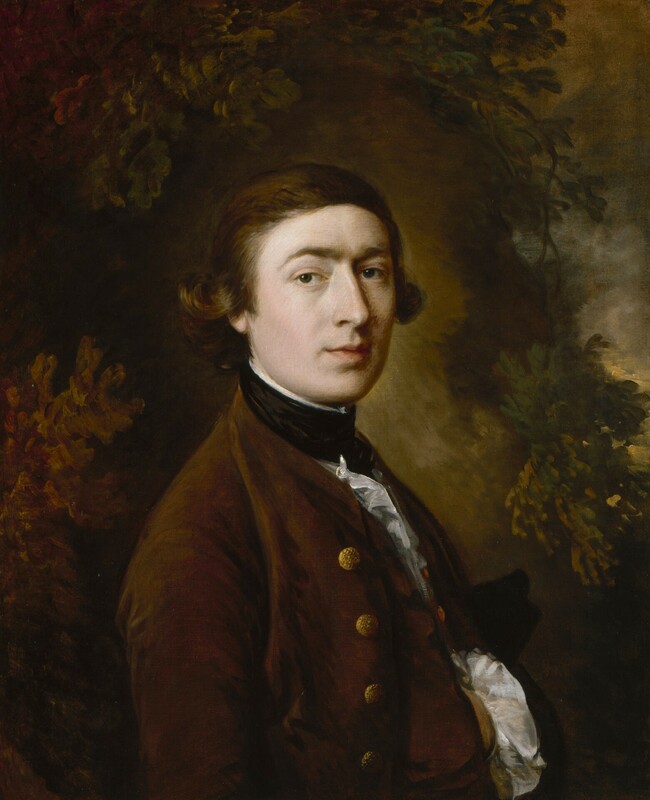 Our latest exhibition project with NPG is ‘Gainsborough’s Family Album Exhibition’, a temporary exhibition featuring over 50 public and private collections from across the world by the artist Thomas Gainsborough. The requirements were very specific and the interpretation we created by our specialist art writers needed to be thought provoking and educational. We were able to do this by working with the curators and a professional script writer to develop the script and the story. The team at ATS and NPG worked very closely to develop the audio tour, in order to bring to life the story behind the artist and his rise to eighteenth century fame and fortune. We have recorded interviews with curators and specialists, which are cleverly interwoven with narration for maximum authenticity and information. The exhibition will certainly bring in the crowds, and in order to meet the demand we provided additional devices in addition to the permanent gallery multimedia guides.